The foreign minister of Qatar, who also serves as the country's deputy prime minister, has lashed out at Riyadh, saying the "big" neighbor is "bullying" smaller countries, such as Qatar and now Lebanon, and destabilizes the entire region. "This is a big country bullying a small country – we have seen it in Qatar and now we are seeing it repeated in Lebanon," Mohammed bin Abdulrahman al-Thani said this week during a conference in London, as quoted by the Independent. Al-Thani made similar remarks in Washington earlier this month. Speaking to the media there, the Qatari official said Saudi Arabia is "bullying small countries into submission," Press TV reported. Saying that Riyadh has exercised aggressive scenarios on several states in the Middle East, with its latest target being Lebanon, al-Thani added that such a policy poses a threat to the entire region. "There are enough crises on the table," he pointed out, particularly mentioning Yemen, Iraq and Syria. If those are not solved, "we are going to face a new generation of extremism," he warned. "There is no right for any country to interfere in other countries," al-Thani said earlier in Washington. 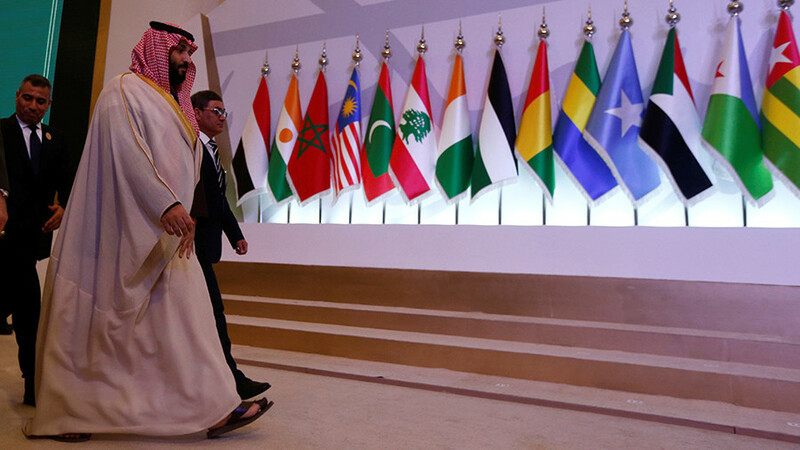 "There is a pattern that is very risky for the region, and very intimidatory," he added, having called on Saudi Arabia and the UAE to "respect international law." The Qatari minister warned that Saudi foreign policy could have a "horrific impact," and praised other states' efforts to so far contain the crisis in Lebanon, which triggered new regional tensions. At the beginning of November, Lebanese Prime Minister Saad al-Hariri made a surprise resignation announcement from Saudi Arabia, but later postponed the decision upon his return to Beirut. Hariri's initial announcement had been made under pressure, al-Thani alleged, saying that a "vacuum" in the country would have been "very sensitive for everybody." Several months ago, his own country was targeted by Saudi Arabia, the minister added, also accusing Riyadh of "a pattern of impulsive leadership." 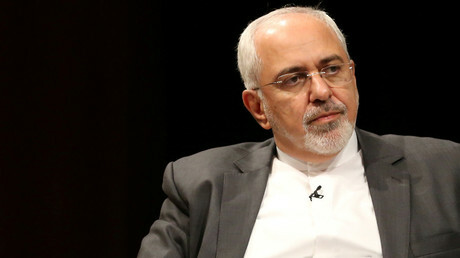 "They don't want to resolve this [diplomatic crisis with Doha], they want our country in submission," he claimed. In June, several countries led by Saudi Arabia severed relations and imposed a blockade on Doha, accusing it of sponsoring terrorism. A list of stringent demands was issued to end the isolation of the state, which included cutting ties with Iran and shutting down Qatar's Al Jazeera news outlet. Doha, which dubbed the blockade "illegal," said such regional policy targeted Qatar's sovereignty.